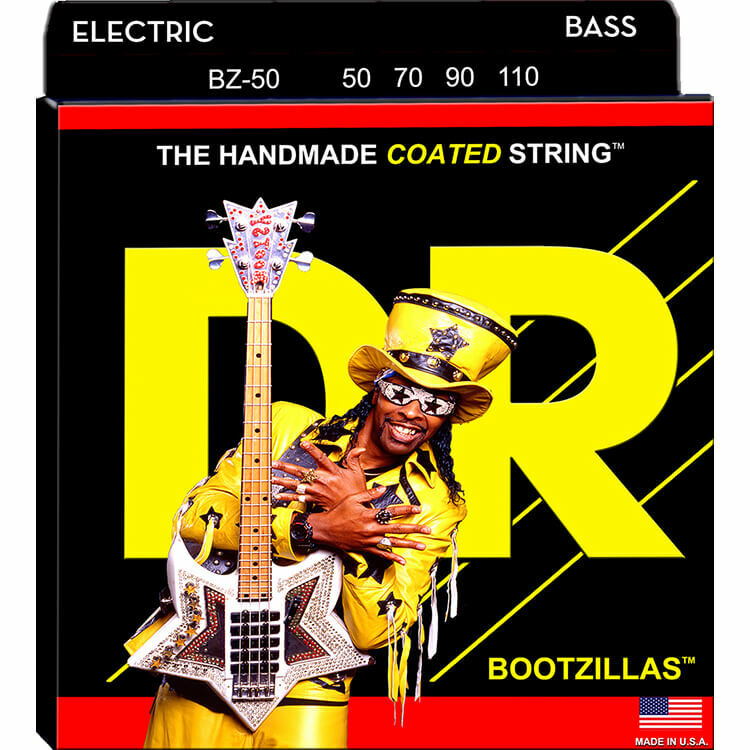 DR Bootzillas are Bootsy Collins Signature Series Electric Bass Strings for "Inner Planetary Funkmanship!" 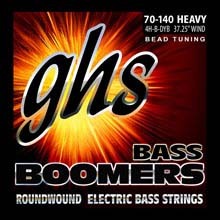 DR Bootzillas are Stainless Steel Electric Bass Strings on a Hex Core with a superior coating. 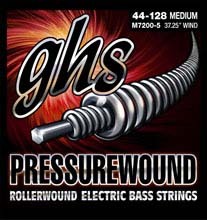 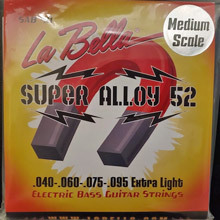 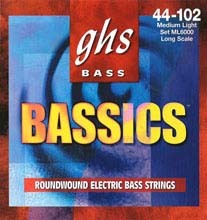 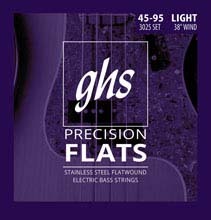 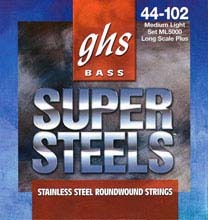 The costly stainless steel wrap wire used to manufacture DR Bootzillas Electric Bass Strings is unique. 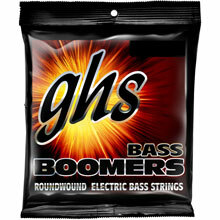 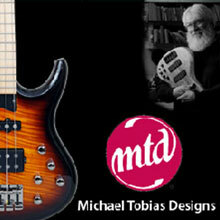 DR Bootzillas Bass Strings produce a distinct "Crunchy Tone." 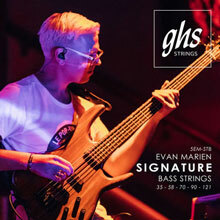 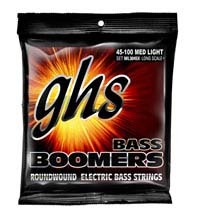 DR Bootzillas Electric Bass Strings are coated for extra protection against damaging substances such as perspiration, dirt, humidity, and acid hands. 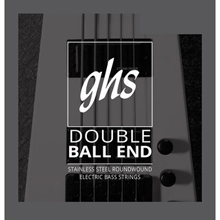 The Stainless Steel is imported from Europe and provides an edgier tone than standard domestic stainless steel.